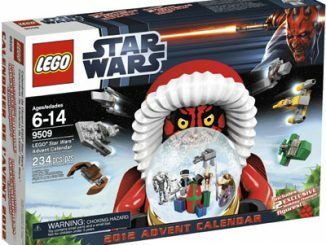 Biuld your own holiday decoration with the LEGO Penguin Christmas Ornament #853796. 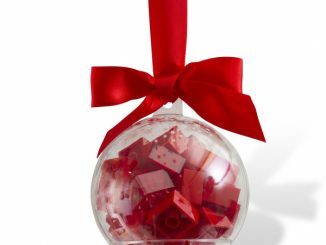 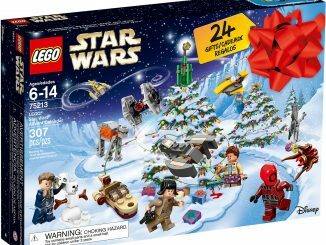 With just 37 pieces, it is pretty easy for even younger kids to build, and you end up with an adorable festive Penguin that you can hang on your Christmas tree each year. 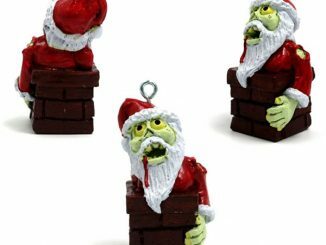 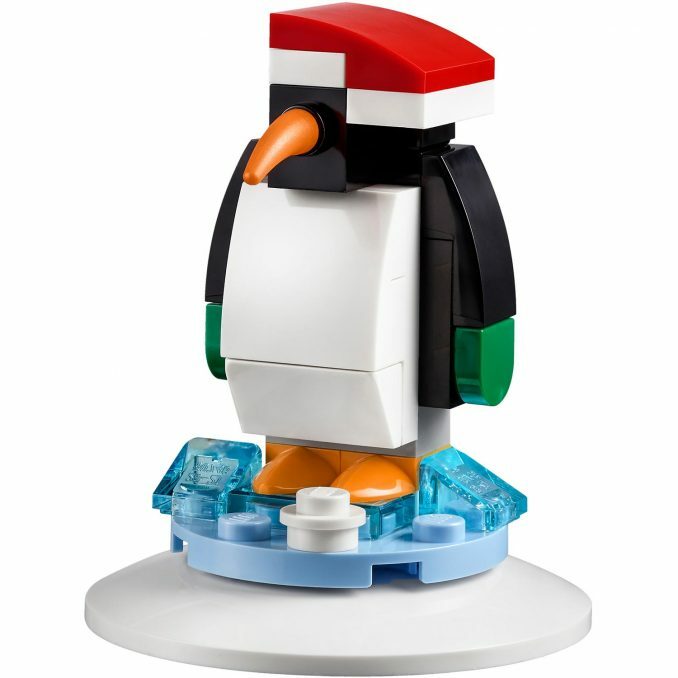 Buy the Penguin Christmas Ornament from LEGO Shop for just $7.99. 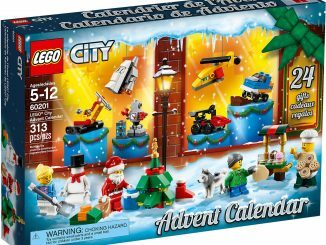 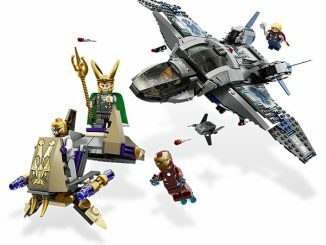 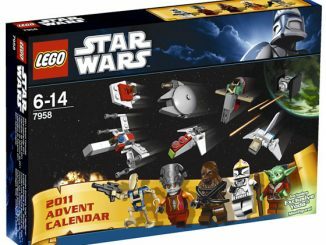 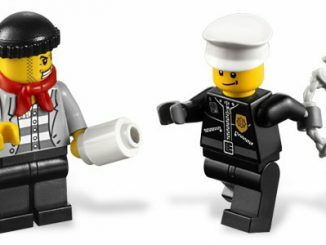 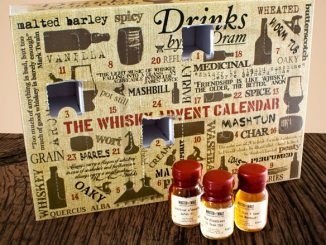 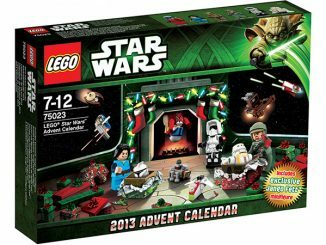 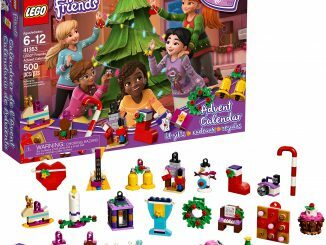 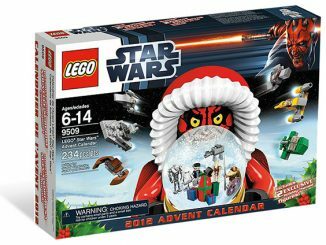 For more Christmas LEGO fun, check out the 2018 Advent Calendars: LEGO Star Wars, LEGO City, and LEGO Friends.